Where better to read a great book than on a beach in Greece? Not sure what books to pack for your vacation in Greece? These great reads will both entertain, and immerse you in the country from the very first page. To honor the fact that Athens is this year’s World Book Capital, rather than skim through another run-of-the-mill crime story, why not chose a beach read that will not only entertain, but also deepen your understanding of Greece? 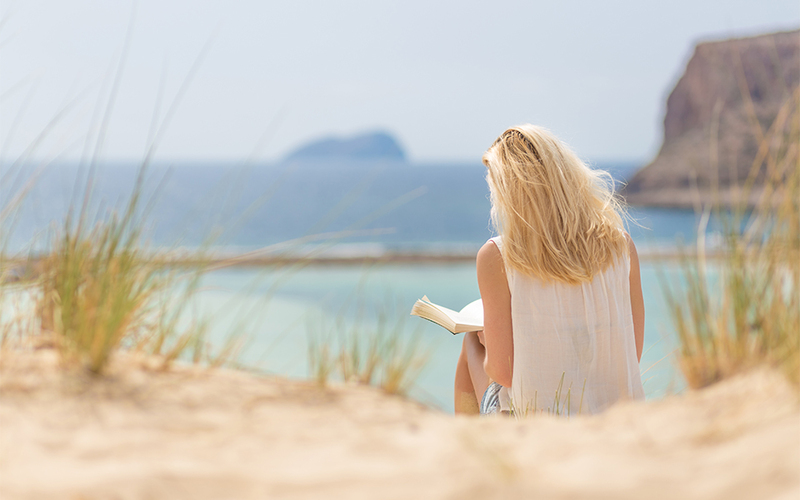 We rounded up some of our favorite books that are set in the country and that we wouldn’t mind reading or re-reading on the beach this summer. While young Nicholas Urfe works as a teacher on the fictional island of “Phraxos” (based on Spetses, in the Saronic Gulf), he becomes intoxicated with the island. His loneliness is reflected in the silence of the forest and the vastness of nature. Perfect for: those traveling to Spetses, or any of the other Saronic islands, which are similar in nature and landscape. When 25-year-old Alexis travels to the seaside village of Plaka, on Crete, to learn about her family history, the rich, colorful, yet painful story she discovers is more than she could have imagined. 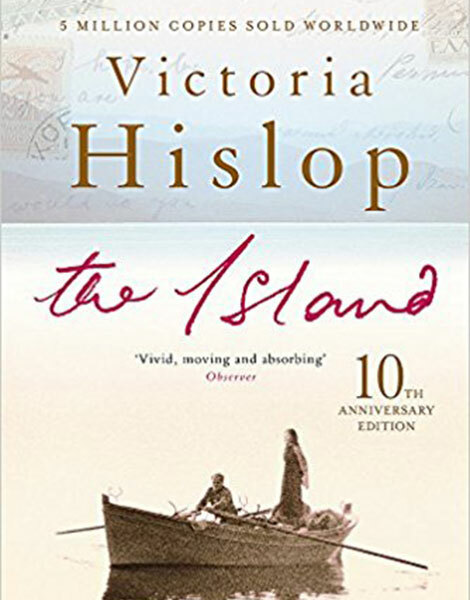 Victoria Hislop’s bestseller The Island tells the story of the people living in the village, as well as on the tiny islet of Spinalonga across the bay, which, as Alexis finds out, was used as a leper colony in the 20th century. Perfect for: those traveling to Crete (you can visit Spinalonga just like Alexis), who like historical novels and who don’t mind crying a little in front of other beachgoers. 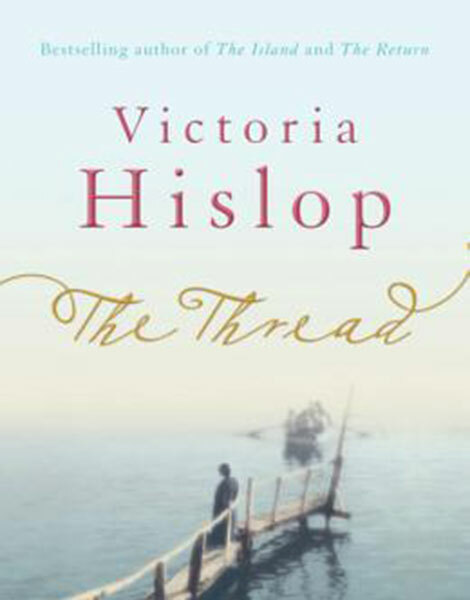 Another historical page-turner by Victoria Hislop, this time focused on Thessaloniki, and two people whose lives become intertwined with the history of the city, starting with the catastrophic fire in 1917. Again, Hislop places a young person in the role of the audience, as he hears his family story from his grandparents. Perfect for: those planning to visit Thessaloniki, and who liked The Island. Maybe the best way to get a clear picture of a country is through many different people’s eyes. This collection contains short stories by: Elli Alexiou, Melpo Axioti, Odysseus Elytis, Michel Faïs, Eugenia Fakinou, Rhea Galanaki, Marios Hakkas, Dimitris Hatzis, Nikos Kazantzakis, Margarita Karapanou, Alexandra Papadopoulou, George Seferis, Vassilis Vassilikos, Ilias Venezis, Leonidas Zenakos, Yiorgos Chouliaras, Georgios Drosinis, Yorgos Ioannou, Christoforos Milionis, Kostas Ouranis, Thanassis Valtinos, Eva Vlami, and Manolis Xexakis. Perfect for: readers who get bored easily. Amanda Michalopoulou is one of Greece’s most famous contemporary authors. 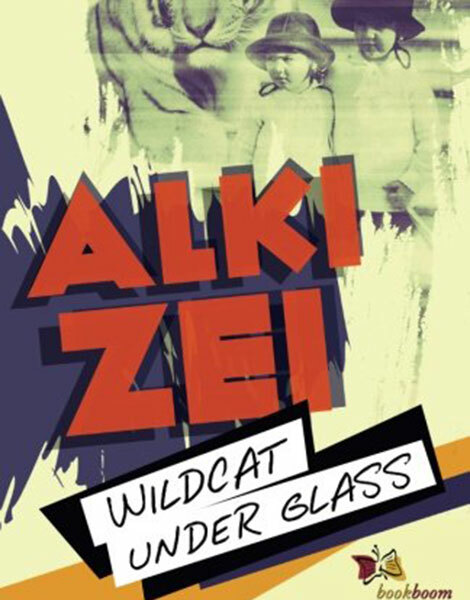 In this novel, she tells the story of two foreign girls growing up in post-dictatorship Greece. 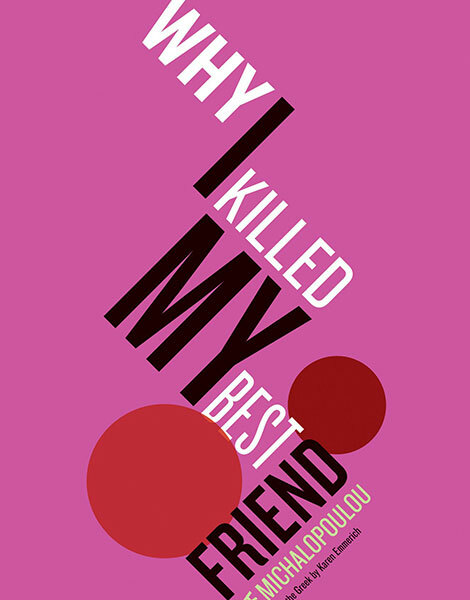 It’s a story of the ups and downs of friendship, from the very height of finally finding someone who understands you, to the “frenemy” low. Set in Athens, and against a backdrop of radical protests, Greek politics, and the art world of the time, it effectively draws you into the world of a young person growing up in the Greek capital during a pivotal moment in its history. Perfect for: visitors to Athens who want to better understand its modern history. Of course we can’t not mention this classic by Kazantzakis. 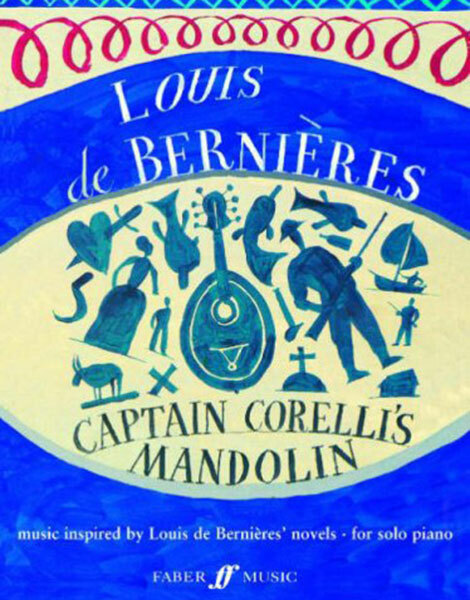 In it, the young narrator, who lives his life with his nose in a book, decides to make a change and travels to Crete together with Zorba, a 60 year old with no inhibitions. 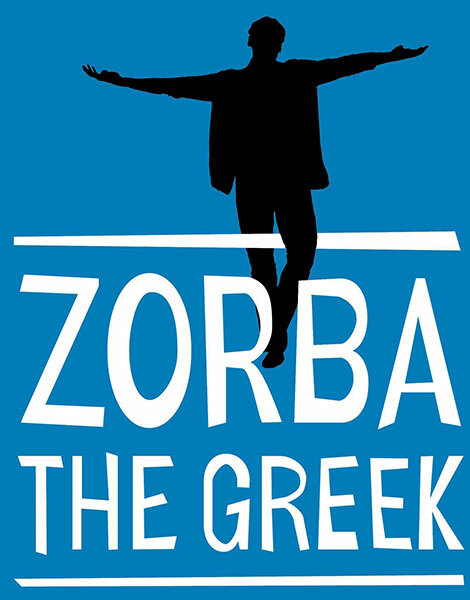 Zorba’s way of living is the epitome of Greekness; he lives to enjoy all the good things in life. Written in 1964 and set in 1918, it is nevertheless as current a story now as it ever was. Place a smartphone in place of a book the hand of the narrator every time he reads, and the message is the same: look up, look around, and go live life to the fullest. Perfect for: those who can enjoy the irony of reading a book at the beach about reading books instead of enjoying the summer. Also for those who need a bit of an extra push to get up and join in the Greek dancing. You’ve probably seen the film, but as we all know, the book is always better. Set on the island of Kefalonia during the Italian and German occupation, this historical novel is mostly centered around the romance between the Greek Pelagia and the Italian Captain Corelli. Perfect for: those who want a little romance in their reading and/or are visiting Kefalonia. 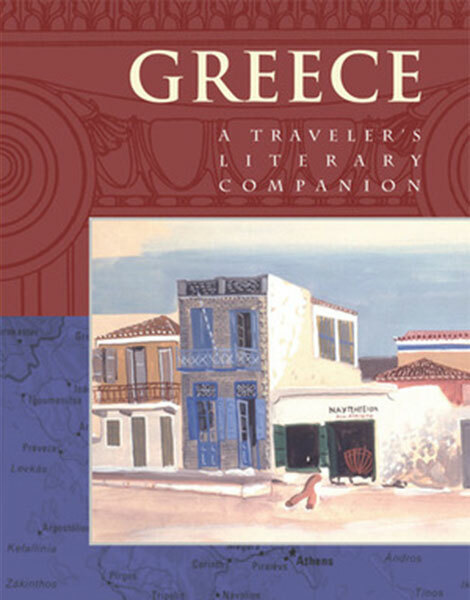 This travelogue covering Athens, Crete, Corfu, Poros, Hydra and Delphi is often described as Miller’s best work. It was his personal favorite, and famously named “one of the five greatest travel books of all time” by the renowned travel writer Pico Iyer. It paints a colorful picture of Greece as Miller experienced it in 1939. 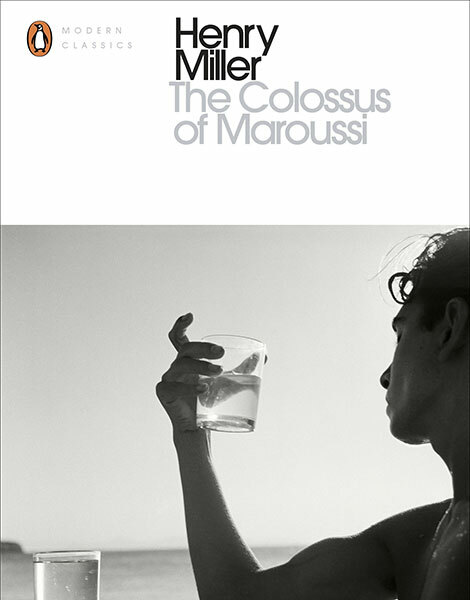 The “Colossus” is the Greek writer George Katsimbalis, although many say that he is a stand in for Miller himself. Perfect for: lovers of the classics. The eighth historical adventure novel in O’Brian’s series of twenty, this volume is set partly in the Ionian Sea. It describes a mission conducted in 1812 by O’Brian’s recurring protagonists, Captain Aubrey and Dr Maturin, following them as they battle and form alliances with Ottoman pashas as part of the British plan to seize the Ionian islands from the French. 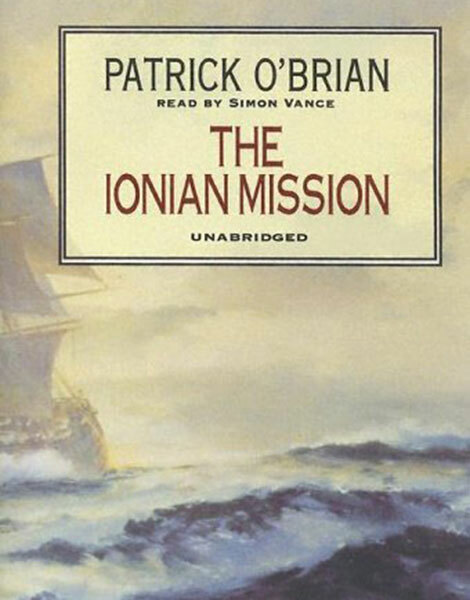 O’Brian (on whose books the Russel Crowe blockbuster Master and Commander was based) is an undisputed master of nautical writing, and The Ionian Mission features immersive descriptions of naval warfare in the Mediterranean during the early 19th century. Perfect for: naval warfare geeks and visitors to Greece’s Venetian and Ottoman castles who want to hear, at least in their minds, the boom of cannons. An important time in modern Greek history, the 1930s, was a difficult period for the family of young Melia, who is the story’s narrator. She deals with serious subjects as she and her family, along with the nation, are forced into a fascist dictatorship. Despite the heaviness of the time in which it is set, the naïve child’s perspective makes the book light enough for kids. It has been translated into 35 languages, and has been repeatedly reprinted in several countries. Perfect for: readers between 8 and 15 years old. A somewhat controversial account, and perhaps not what most people think of as a good “beach read”, yet still intriguing enough that you’ll run the risk of getting burned before remembering to put on sunscreen. 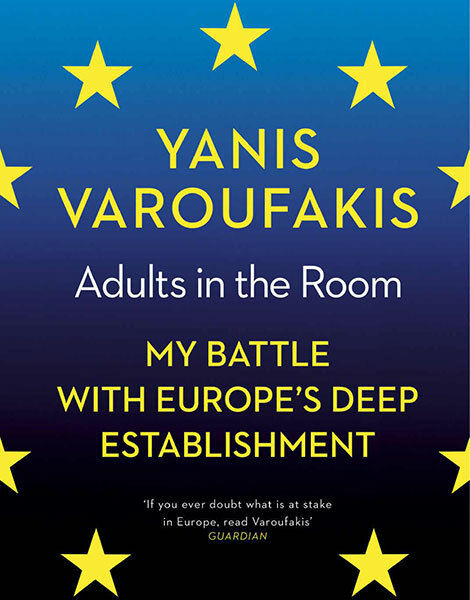 Varoufakis uses the insight and knowledge he gained while serving as Greece’s Minister of Finance during the first tumultuous six months of 2015 to tell the story of what it was like to be on the “inside” during Greece’s debt negotiations: what politicians actually do, or rather, what they can and cannot do. If you normally choose political thrillers for your light reading, this is a good alternative. The Guardian called it “one of the greatest political memoirs of all time”. Perfect for: those who feel out of the loop on the economic crisis and want to catch up before the next dinner with Greek friends. It will undoubtedly spark a healthy (perhaps even a little too healthy) debate. 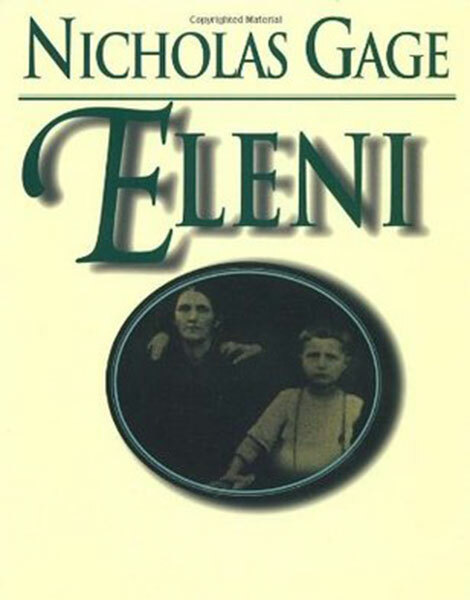 This is the true story of the author’s mother, Eleni, and what she did to save her children from being captured by communist guerrillas during the Greek Civil War. It is a tale that touched the hearts of a huge international audience. Critically acclaimed and an international bestseller, if you haven’t read this painful story yet, it’s time. Perfect for: readers who don’t mind a bit of harsh reality and/or who are visiting Corfu, Igoumenitsa, or Ioannina from where you can make the journey to the village of Lia. 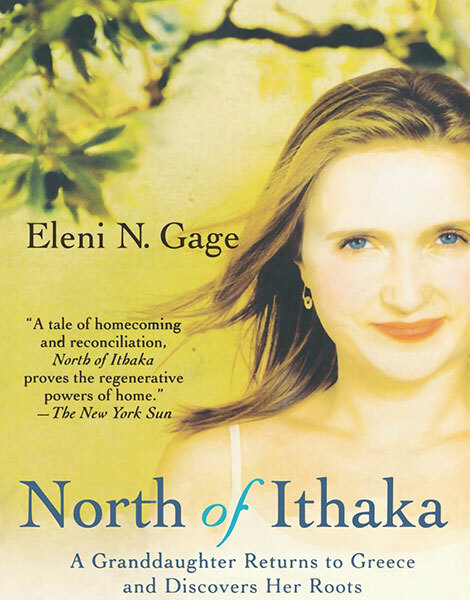 22 years after the publication of Nicholas Gage’s book about his mother (see above), his daughter Eleni published her travel memoir North of Ithaka, describing a year she spent in the village of her grandmother and namesake, restoring the family’s old house. Perfect for: those looking for a follow-up to Eleni. You may know a lot about the ancient Greeks and their achievements and adventures, but how much do you know about the more recent history of the country? 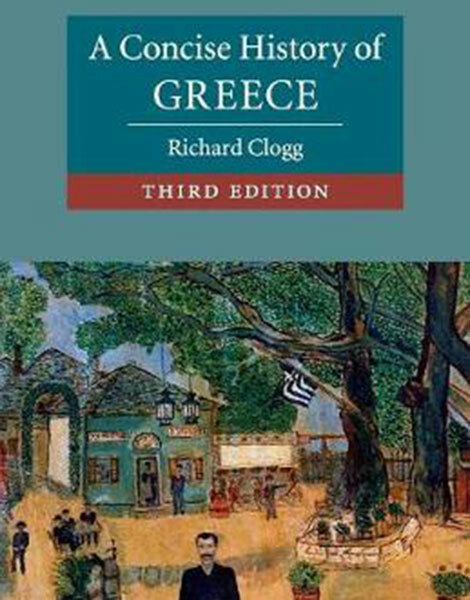 This book is just what the title promises, a concise and direct introduction to the history of modern Greece. It describes the history of the country from the birth of the national movement in the late 18th century until today (the third edition was published in 2013). Perfect for: readers who live to learn and want to gain a deeper insight into the forces that continue to shape modern Greece. 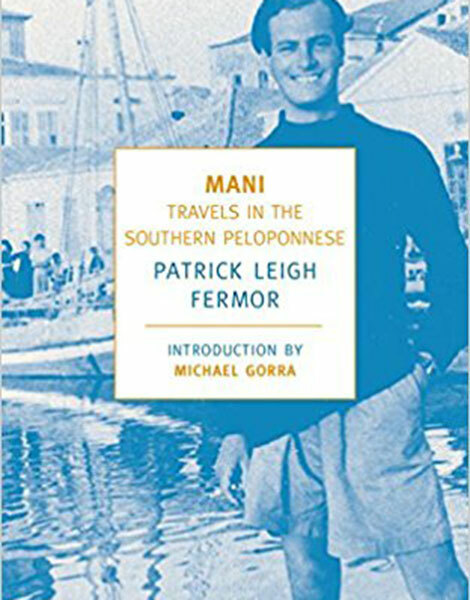 In these two tomes, Patrick Leigh Fermor writes about the Mani peninsula and about northern Greece in a way that captivates the reader, mixing genres (adventure, memoir, travel writing) as it suits him. He focuses on ancient history, art history, icons, religion, and myth, and effectively proves how traces of ancient Greece live on. Perfect for: visitors to Mani (especially Kardamylia and Patrick Leigh Fermor’s house) or to northern Greece. 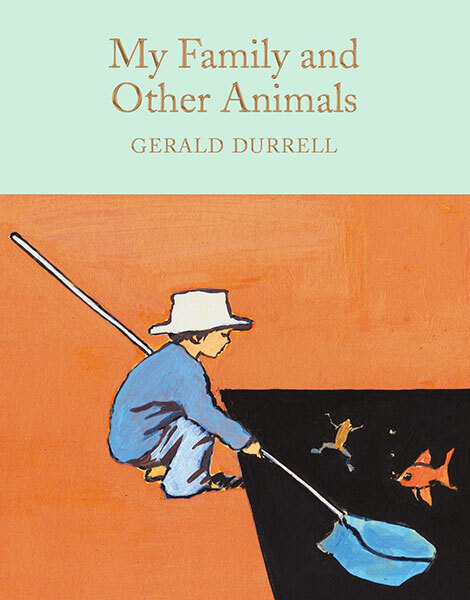 British Gerald Durrell writes in this famous autobiography about the years he spend living with his family in Corfu as a child. It is the first out of three books he wrote about that time (before Birds, Beasts, and Relatives,1969, and The Garden of the Gods, 1978). The success of the book when it was published helped make Durrell famous and Corfu a more popular destination. 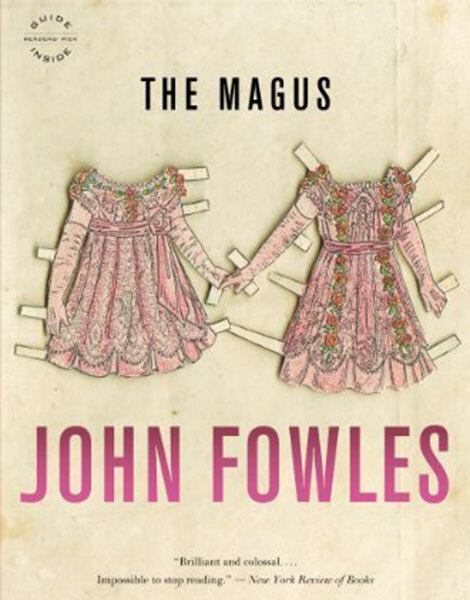 It’s a humorous rendering of his life with his family (including a young Lawrence Durrell), his obsession with animals and nature, and the locals he got to know on the island, who are all described as larger-than-life characters. Perfect for: young readers, travelers to Corfu, animal lovers, readers looking for a happy tone.